Continue reading State Courts and BIT Arbitrations: Cautious Optimism in the Vodafone v. India Saga? In its decision 6 Ob 195/17w dated 17 January 2018, the Austrian Supreme Court decided that the form requirements for an arbitration agreement also apply to the authorisation to an agent to enter into an arbitration agreement (or a contract containing an arbitration agreement). 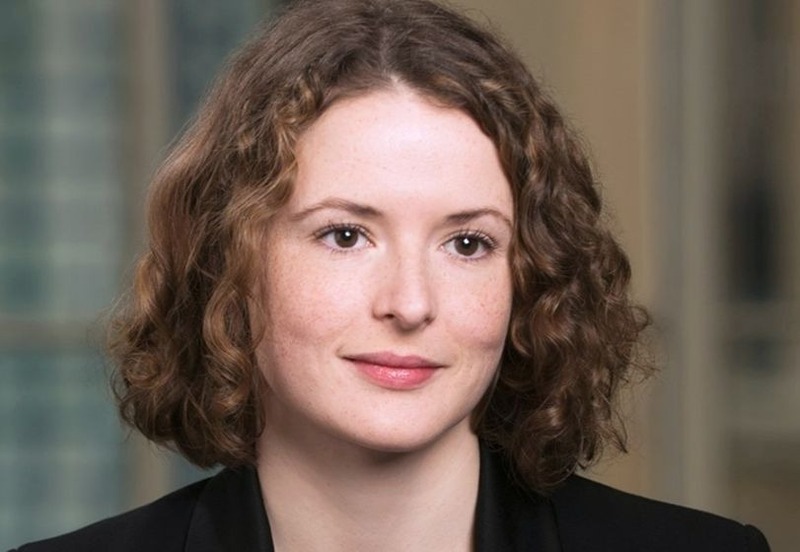 Nora is an associate in the Paris office of Latham & Watkins and a member of the firm’s International Arbitration Practice. Her work focuses on international investment arbitration, international commercial arbitration, and public international law. She acts for clients across a broad spectrum of sectors, including investment, oil and gas, energy, construction, pharmaceutical, and automotive. Nora operates in a range of geographic locations and with a current emphasis on South American related and intra-EU disputes. She has acted and participated in international arbitrations conducted under the ICC, ICSID, LCIA, SCC, CRCICA and UNCITRAL arbitration rules. Further to her counsel work, she has acted as administrative secretary to arbitral tribunals, both in commercial and in investment arbitrations. She has also assisted with IBA and ICC projects and speaks at conferences on various international arbitration topics.